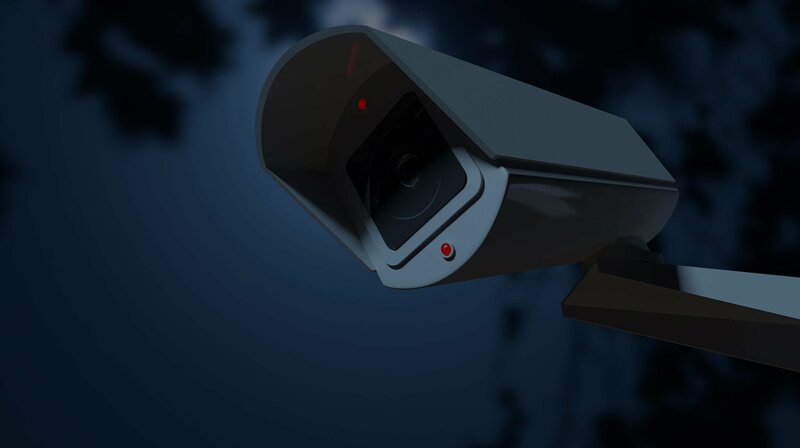 Professional security, investigations, and live scan provider that holds your protection to the utmost security standard. Denson Protective Services, Corp has proudly served South Florida since 2001 providing security services, investigative services, weapons training, and live scan fingerprinting for Level 2 Background Checks. Denson Protective Services is a diverse, professional company that believes in integrity and transparency. We believe in providing the best security services to our clients and customers. Trust your loved ones with the best security agency in the industry that aims to make everyone feel safer. Know that your needs are being cared for by professionals who take protection seriously. All Denson Protective Services, Corp. guards serve in uniform unless otherwise specified. 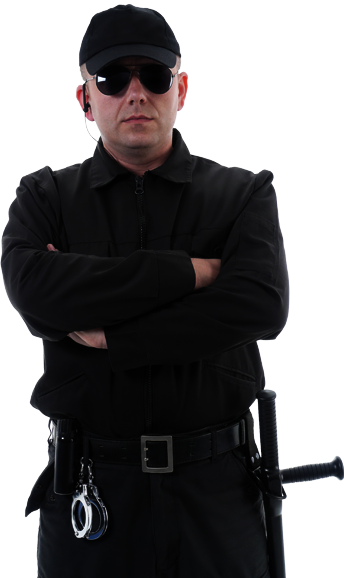 In executive protection, off duty police are sometimes referred to as bodyguards. Looking for a Level 2 Background Check? Then you need livescan fingerprinting! Our private investigation department is uniquely qualified to run background checks. We believe everyone is entitled to a safe environment and our clients get the best results in safety. To provide you with the most accurate and most comprehensive results, we conduct a thorough and intensive investigation for every one of our clients, regardless of what the request might be.